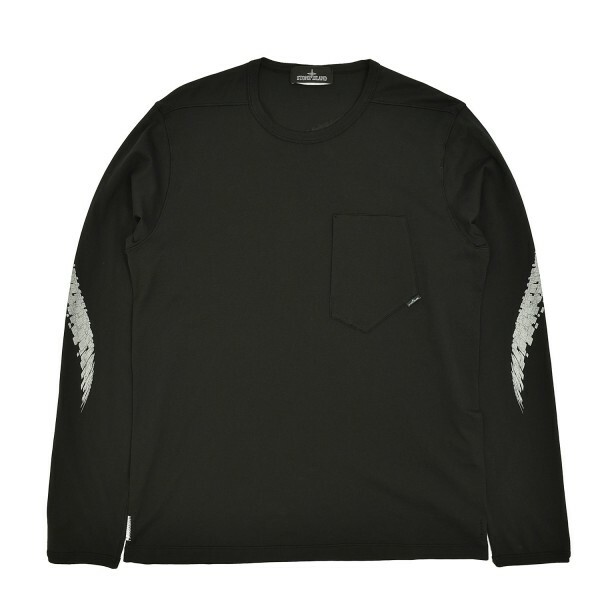 Premium cotton Stone Island Shadow Pocket Longsleeve T-Shirt. Made in Italy, it features lightweight premium cotton construction, multiple graphic print details throughout, single chest side entry drop-pocket, plus woven label at the side seam. Shop STONE ISLAND SHADOW online at Firmament with world wide shipping or buy directly at our store in Berlin, Germany. Tax Free delivery outside Europe.